Atlantic Yacht Services, a company based in the Costa Blanca. Atlantic Yacht Services is exclusive importer of DMS stabilizers. Low Speed Stabilizers for yachts up to 30 meter and speed between 3 and 15 knots. The MagnusMaster is the new generation rotor stabilizer. Advanced, high-end technology based on a universal law of nature: the Magnus effect. Discovered and documented by Heinrich Gustav Magnus. If the rotors are in use in the “Drive” position, they extend outside the hull of the ship. When the engine is put in to neutral, the rotors automatically retract. 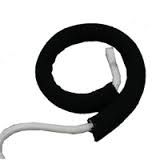 This prevents damage during manoeuvring and berthing at quays, in locks and ports. The rotors do not have any effect on the steering and therefore, unlike fin based systems, can be mounted at a position of choice. For the majority of yachts, this is likely to be dictated by the on-board available space for the compact electric motor. It is even possible to mount the rotor at the stern which, in particular for fast-moving yachts, may be preferable. The whole system can be mounted in a few days and is an economical solution compared with other alternatives. ​​AntiRoll, the dual-axis stabiliser for the superyacht sector patented by DMS Holland, forms the basis for the new AntiRoll All-in-One. This latest innovation from DMS Holland shares many of the same principles in terms of performance and functionality. When the yacht is stationary, the fins make a flapping motion. (Zero speed) At cruising speed the fins rotate but thanks to their ‘high aspect’ shape, they generate less resistance than traditional fins. The newly incorporated function of stabilisation at fast speed making it a truly multifunctional, all-in-one stabiliser that does not sacrifice performance in any circumstance. At high speeds, the fins fully retract behind the yacht’s transom. From this position, the fins can both trim as well as dampen the rolling and swaying of the yacht. Furthermore, the fins can easily be retrofitted on the transom which in turn provides a positive contribution to speed and reduces resistance and fuel consumption. The units operate fully electrical and do not use hydraulics. Therefor the installation is very easy and cost effective. These stabilizers run on singe phase 220V, have a very low consumption and are very silent. Maintenance is down to an absolute minimum and can be done during the yearly dry-docking. 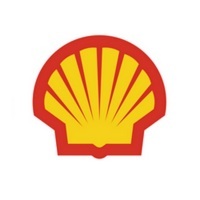 The system is expected to be available from the 2nd quarter of 2019. 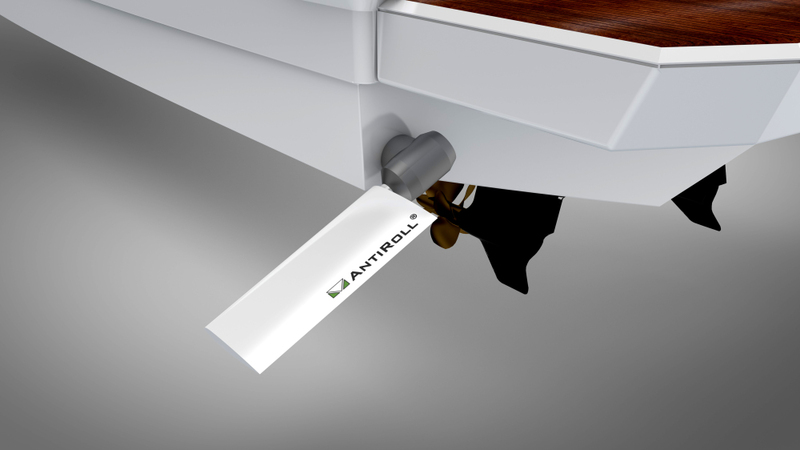 AntiRoll is a roll damping system for yachts in excess of 30 metres. 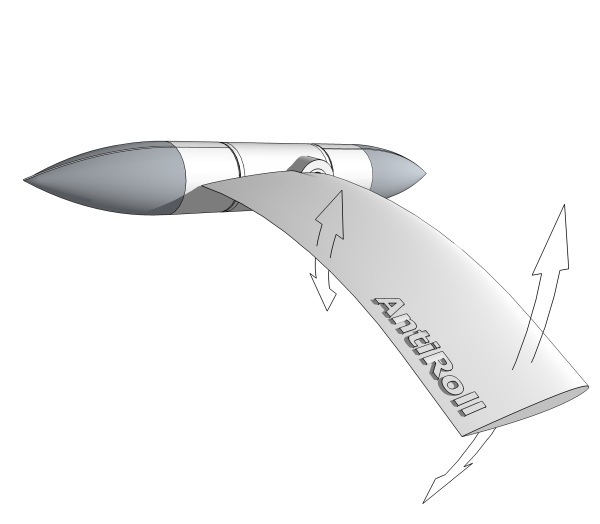 It provides stabilization both underway and at zero speed without any compromise of performance in either circumstance thanks to its unique, dual-axis fin stabilizer, which rotates whilst sailing and flaps at anchor​​. The curved, high-aspect ratio fin significantly reduces the drag by between 50 and 75 percent whilst sailing which in turn has a positive impact on the fuel consumption. In addition, with the fin flapping at zerospeed as opposed to rotating, a greater lifting force is generated providing a more stable platform. Of particular interest for sail yachts, the fin is also retractable and can be partly folded back in to the hull. This leaves only minor resistance whilst sailing – a feature welcomed by sailing enthusiasts and which solves well known problems related to non-retractable fins. AntiRoll uses an innovative hybrid drive system resulting in relatively low power requirements. DMS U-S-B: renewal of old stabilizers, upgrade of software and hardware. Frequently DMS Holland received requests to service older stabilisation systems. Customers often complained about the fact that many parts of these older systems are no longer available and the competition advises them to buy a complete new system. In the opinion of DMS this was total waste of resources and money, especially when the existing hardware (fins, axis and the hydraulic system) is probably still in very good condition. DMS started to develop their so-called Universal Stabilisation Control System (U-S-B). This newly developed system that will solve a problem for many customers with older stabilisation installations. 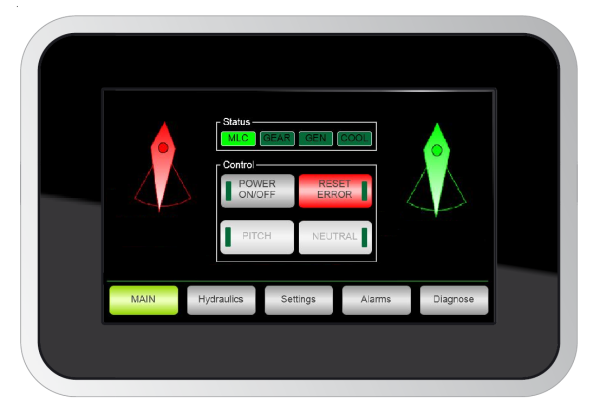 This control system will be equipped with state-of-the-art technology such as a CAN bus system, a colour ‘Touch Screen’ and it will include an electronic 3-term controller featuring the best software stabilisation algorithm. One of the clients was MY Ale Ja III (Ex Seastar), designed by Cor de Rover. The yacht was equipped with a so-called FAL control system on board that still consists of a 19-inch rack with many printed circuit boards. A huge amount of this older type of control systems are in use around the world. However, these systems are already more than 20 years old and, as expected, many of these systems are starting to show defects. For most of the old systems the electronic spares are not manufactured anymore. Your old stabilizing system does not have to be renewed. We will upgrade your old system with new digital software, install 5" screens and install new cables and proportional valves. With this upgrade your system will be up to date and like new. 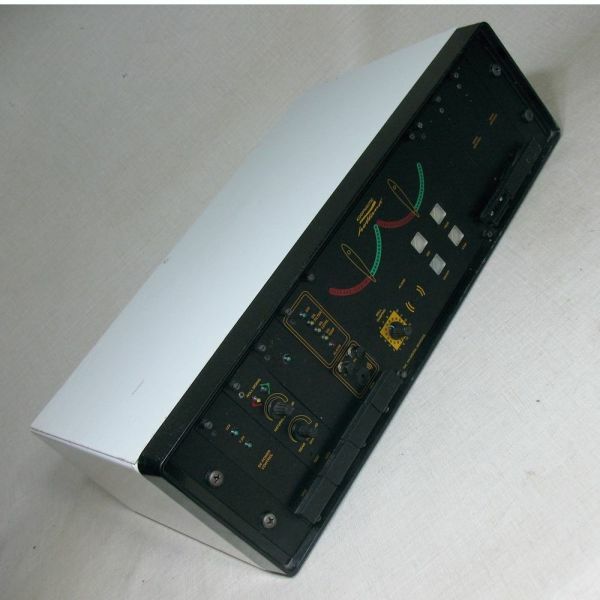 Atlantic Yacht Services is distributing these systems as the DMS importer for Spain. We can provide the complete system and have it installed in Denia - Spain. This solution is very interesting for ship equipped with the old Koop Nautic systems, of which there are no electric spares available anymore. Please contact us for more information on how we can upgrade your old system to today’s standards.